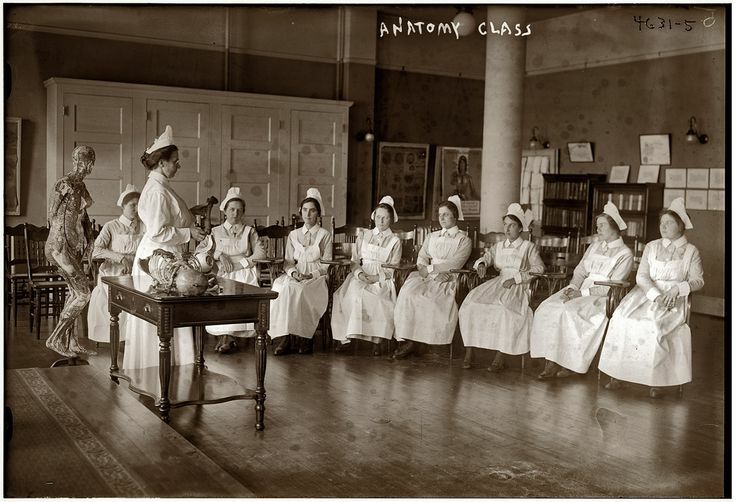 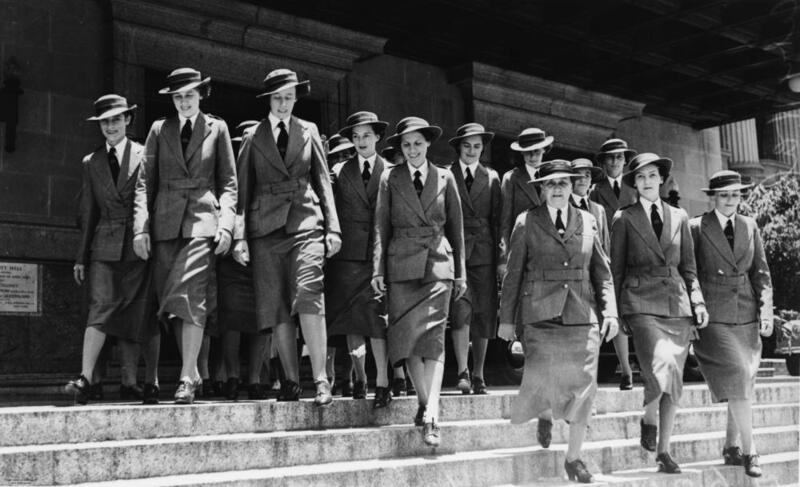 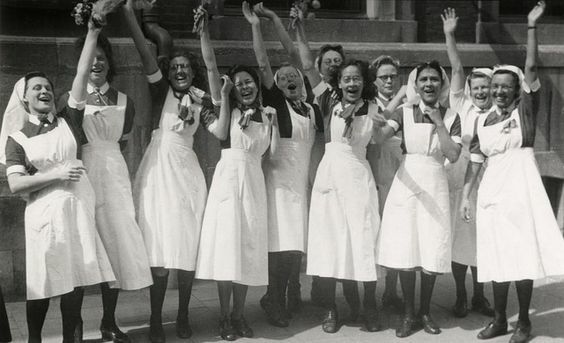 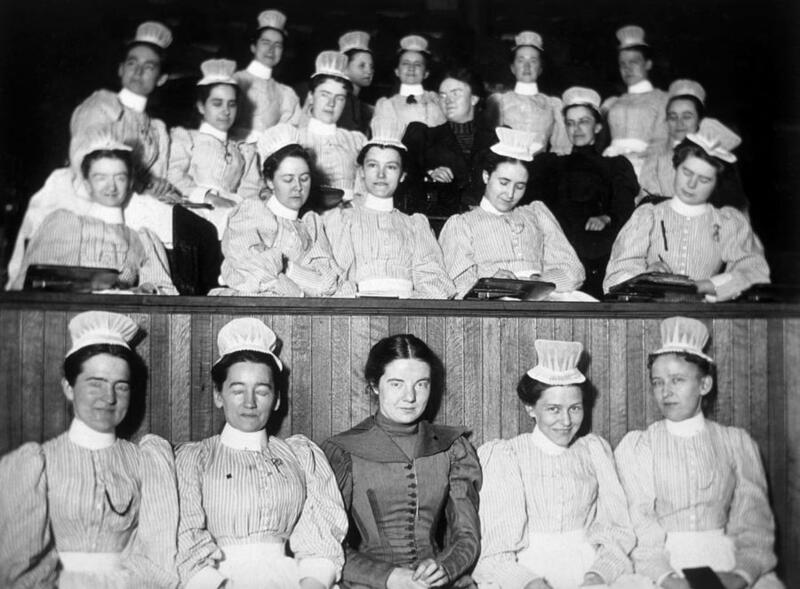 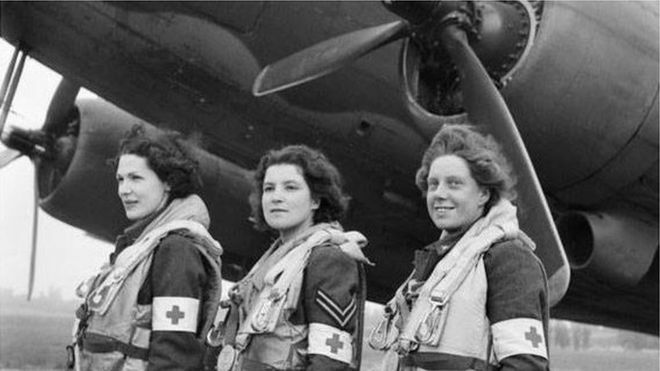 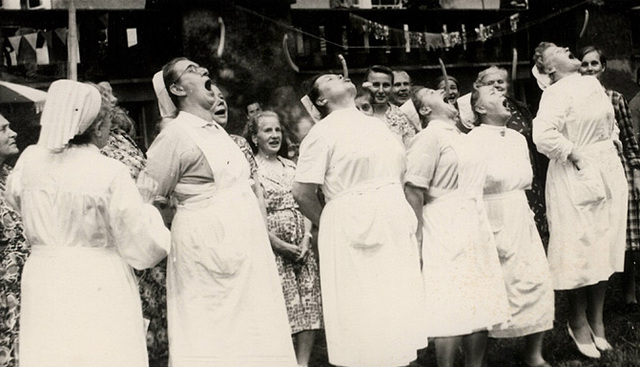 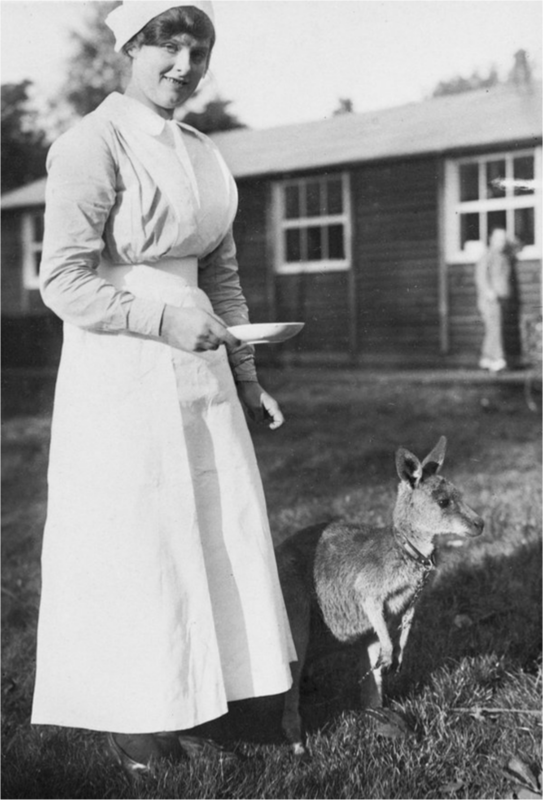 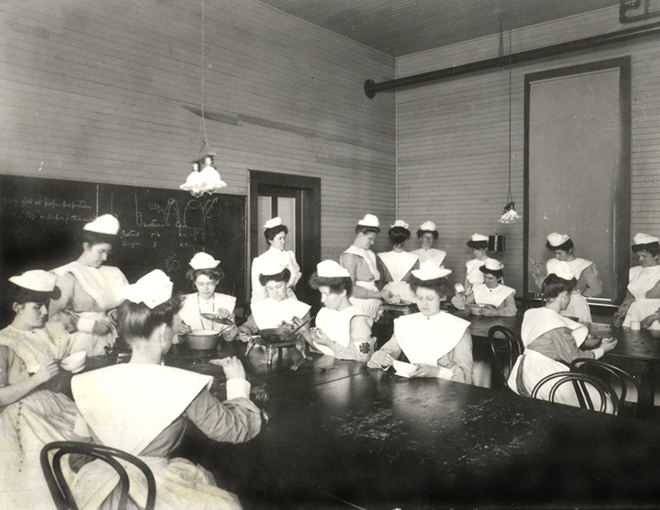 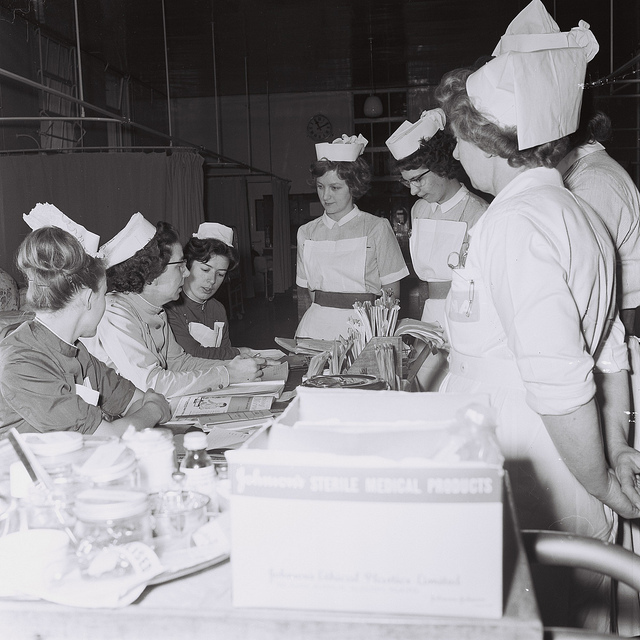 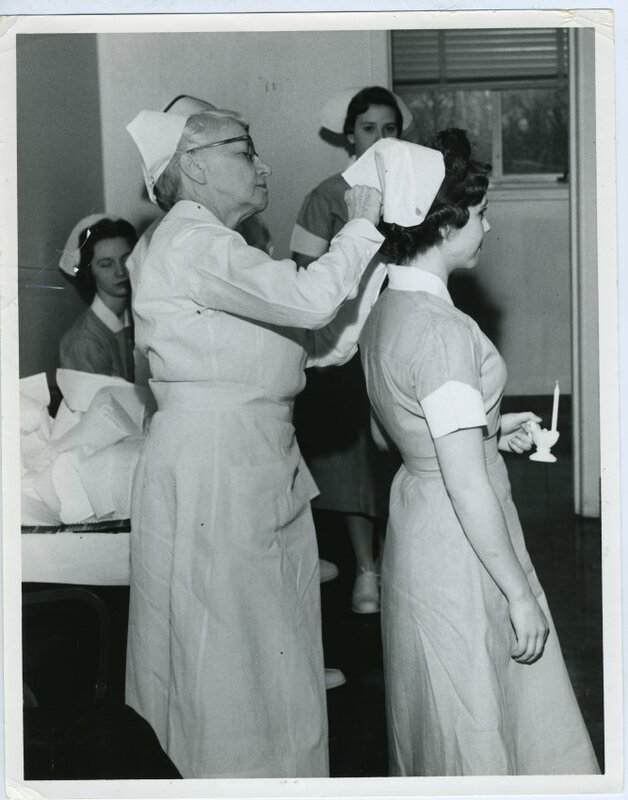 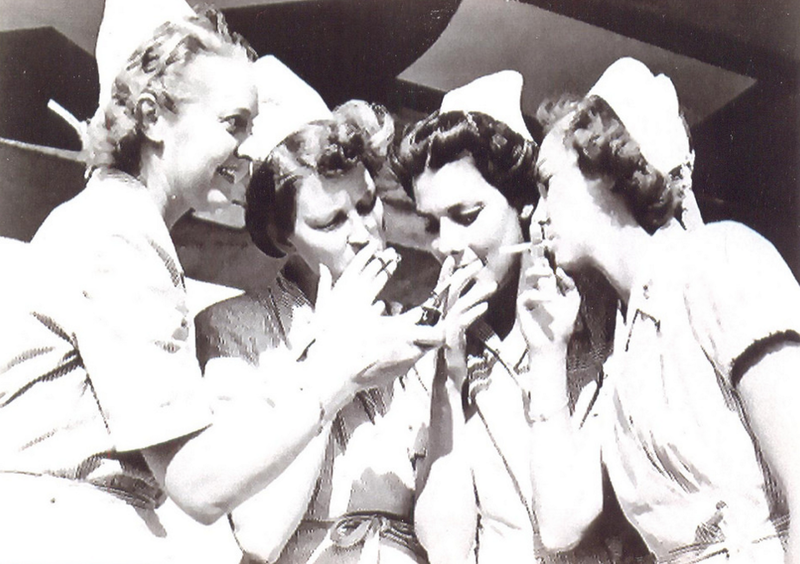 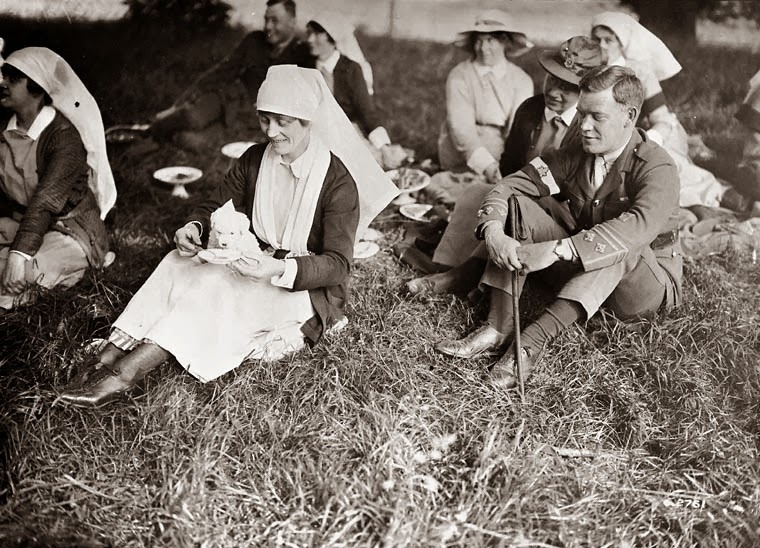 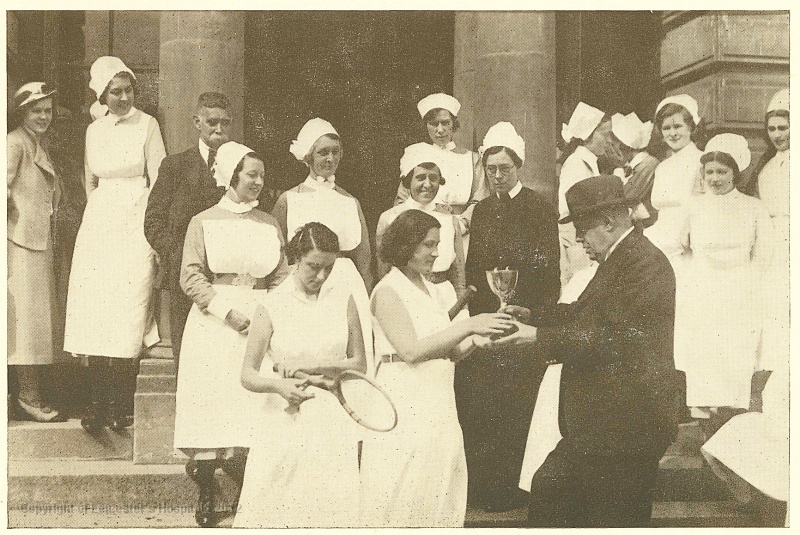 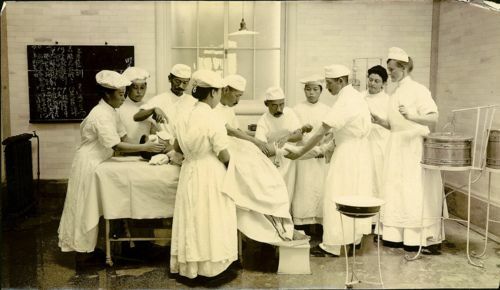 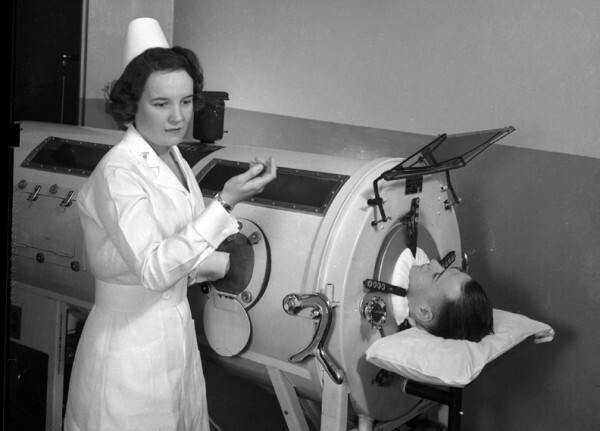 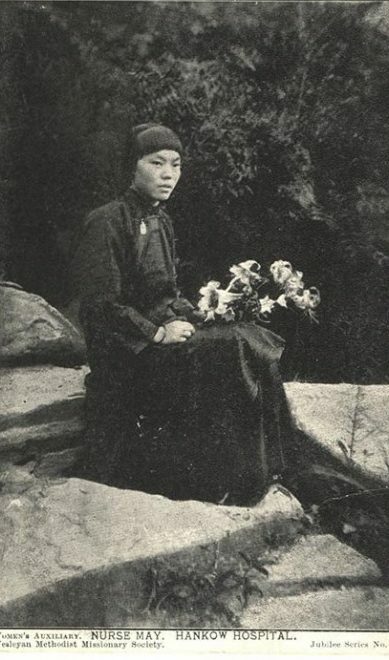 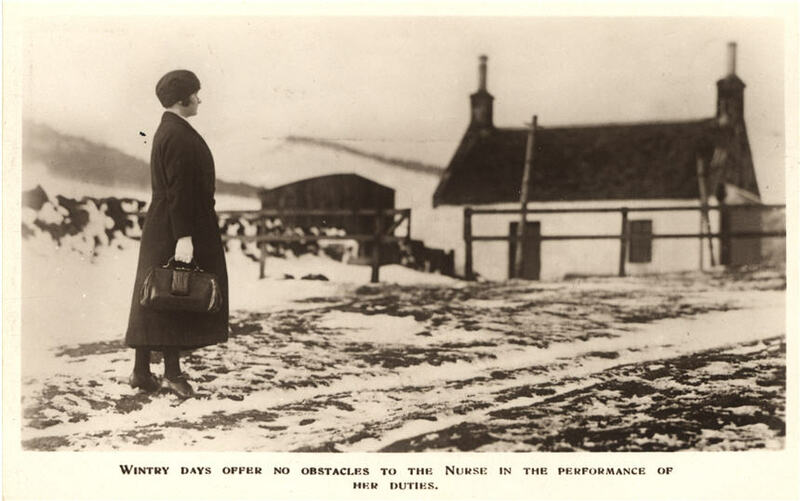 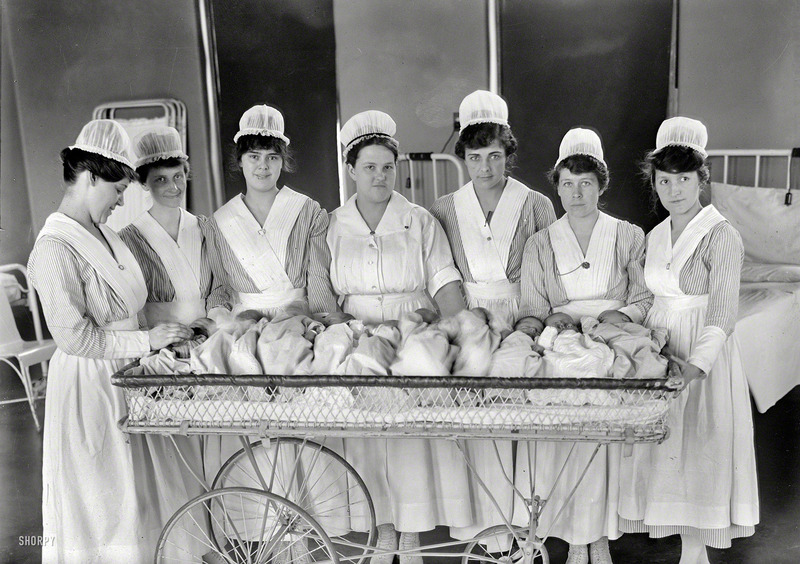 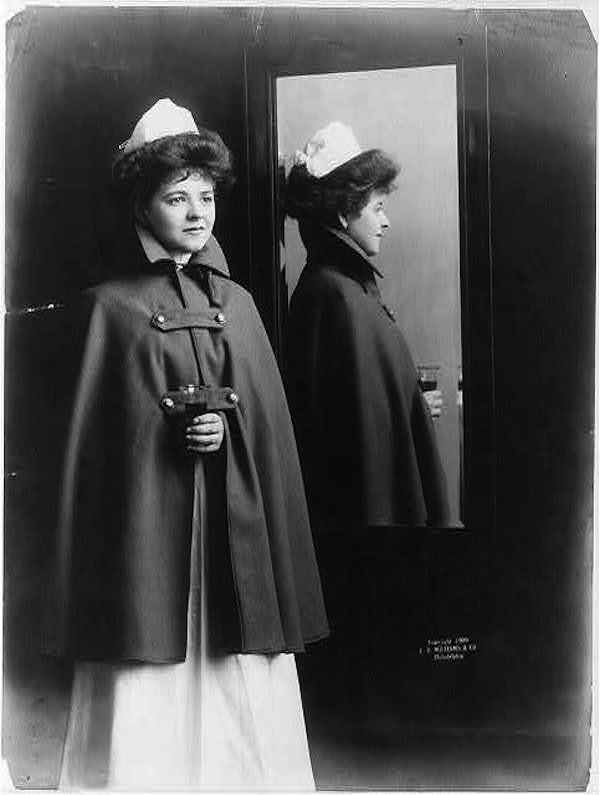 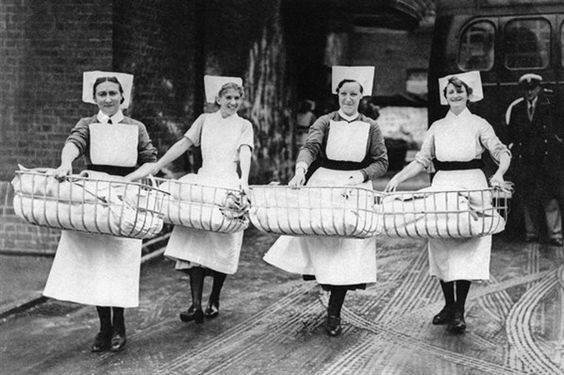 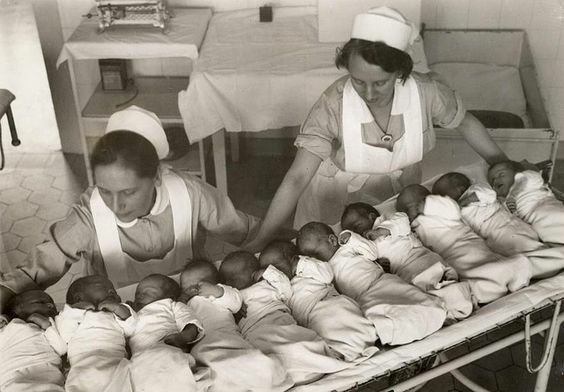 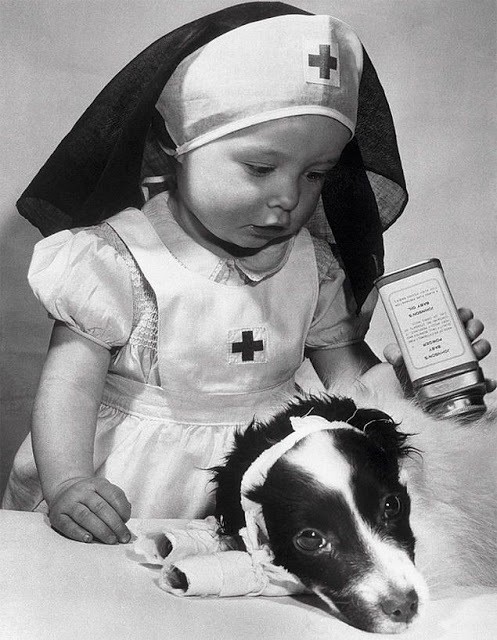 By popular demand, we bring you 65 more pictures of vintage nurses being awesome! 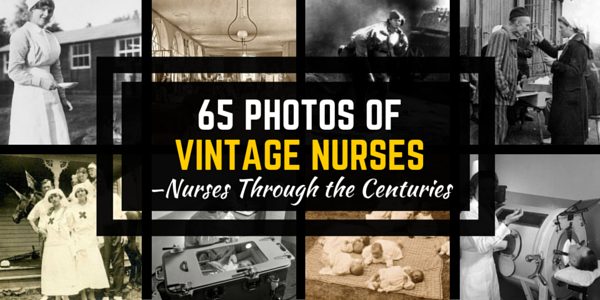 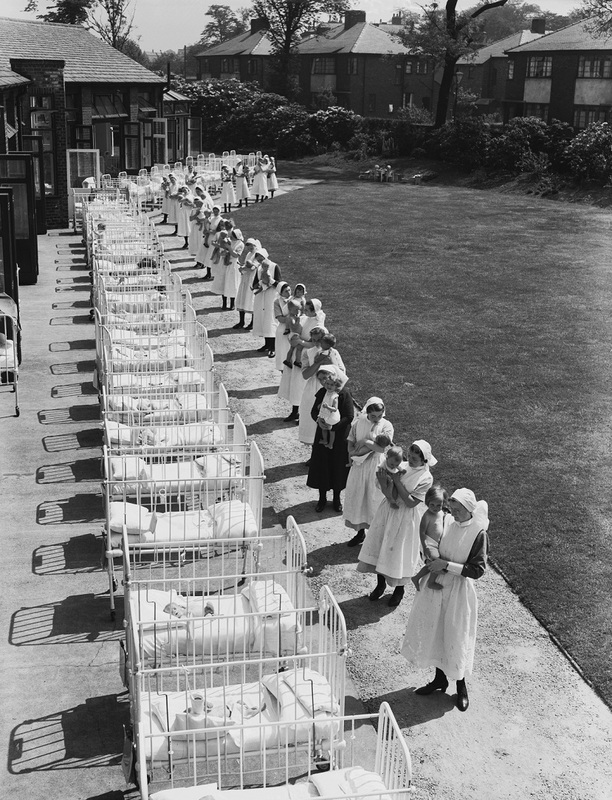 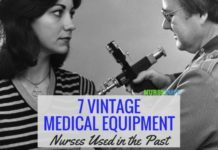 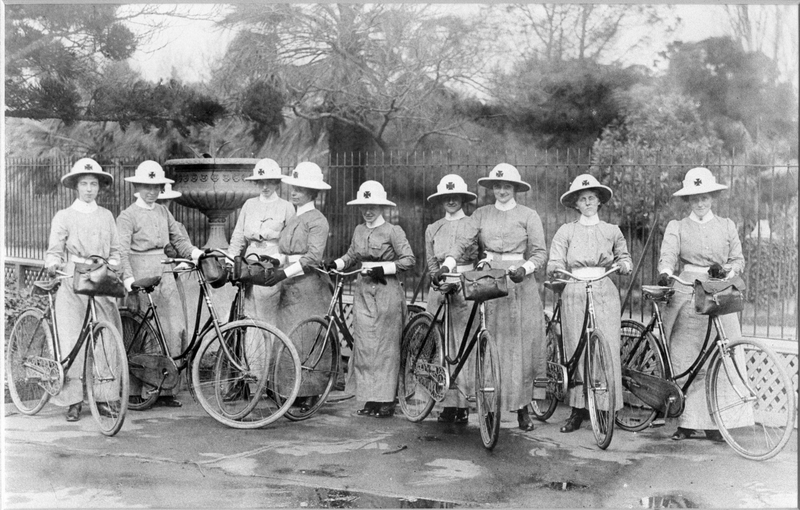 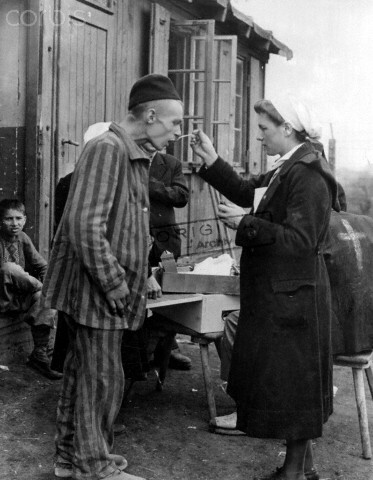 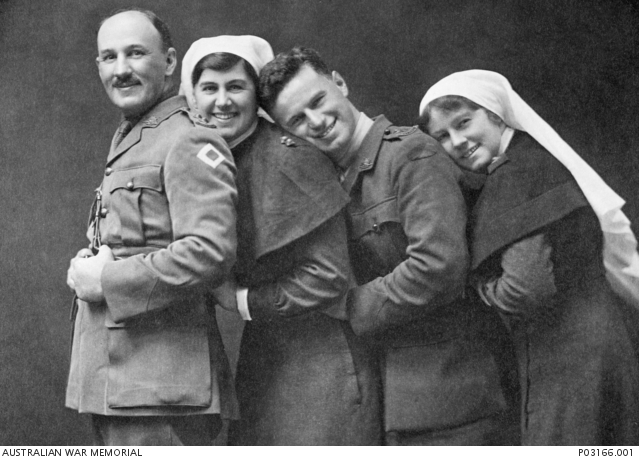 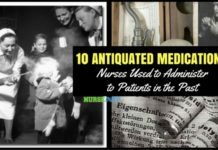 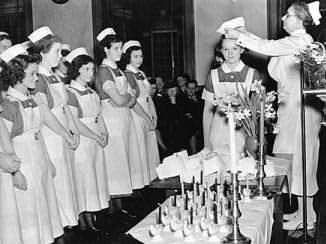 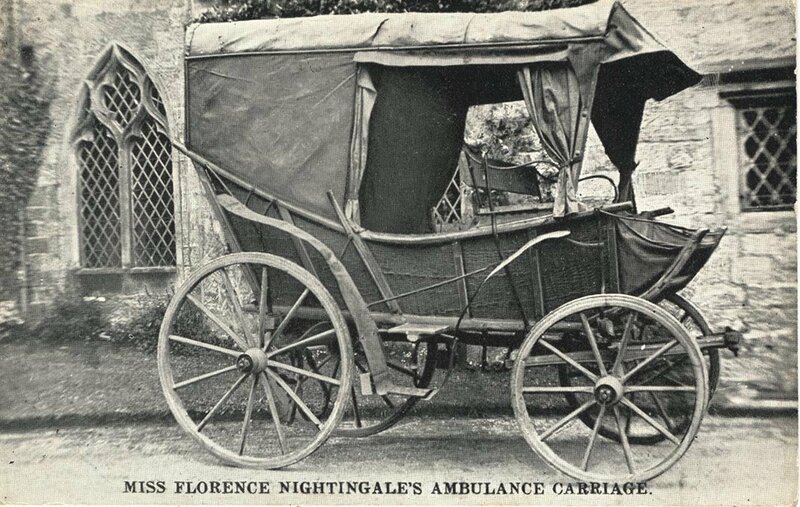 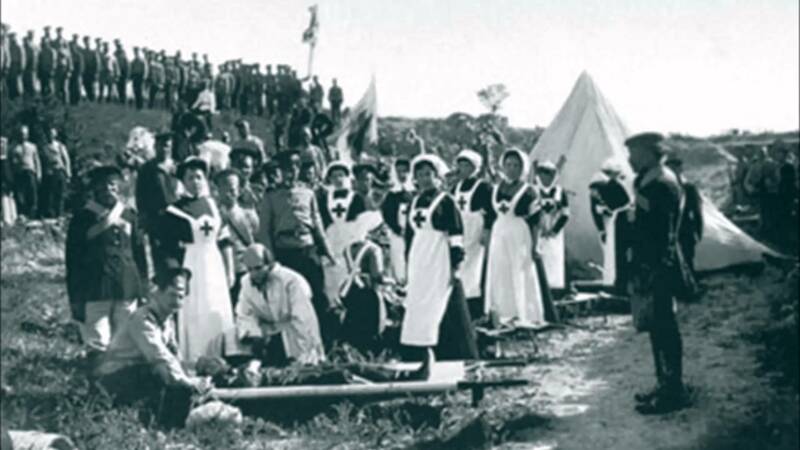 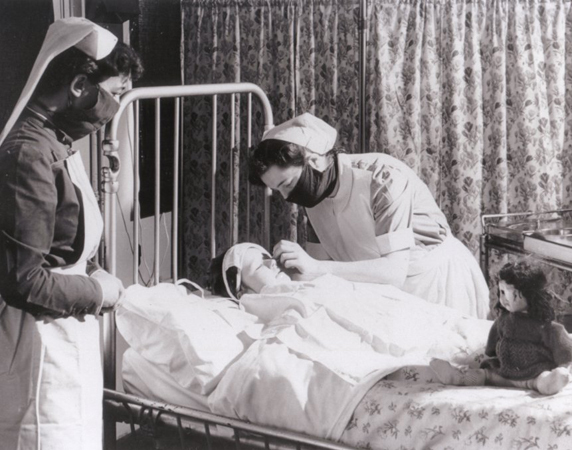 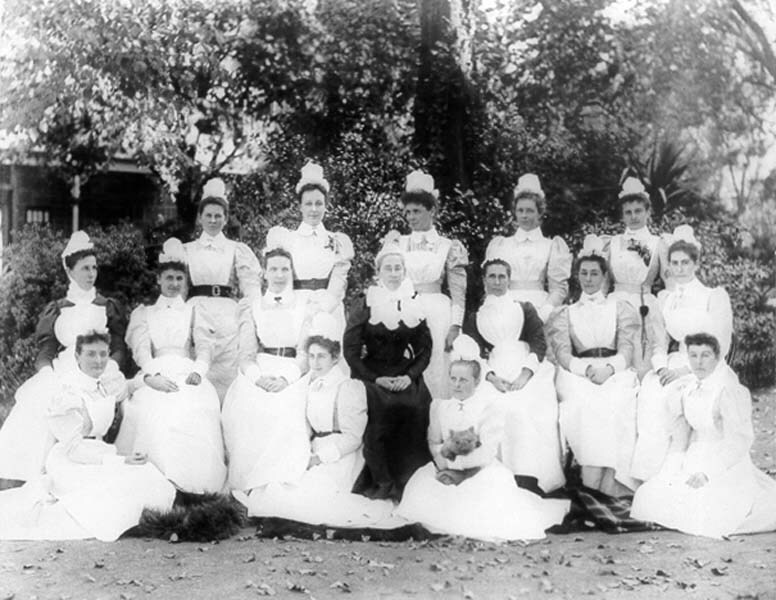 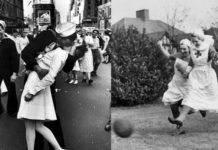 Nurses throughout the ages from all over the world doing what they do best. 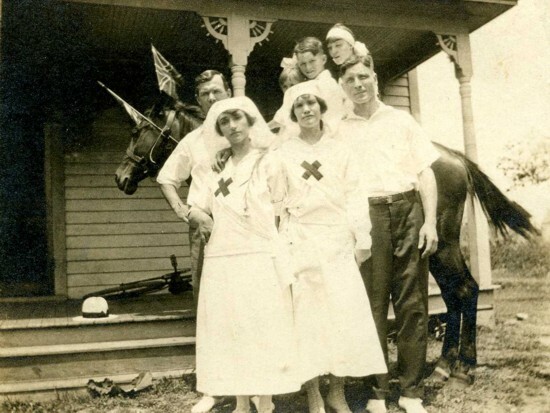 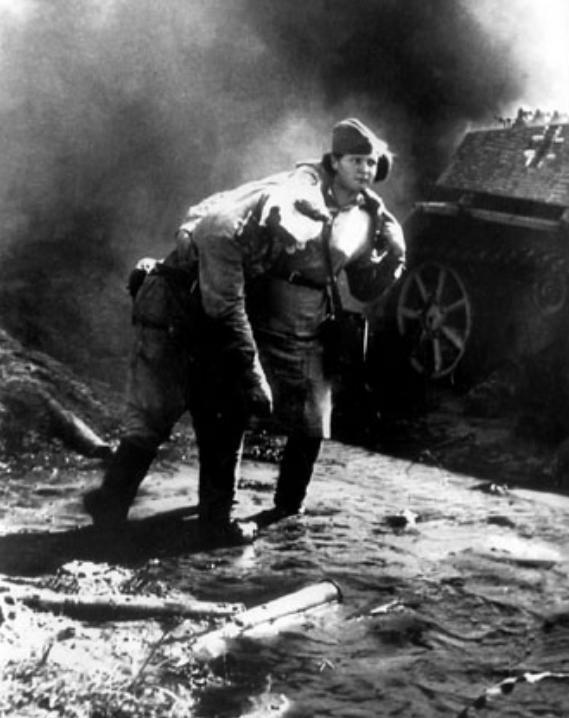 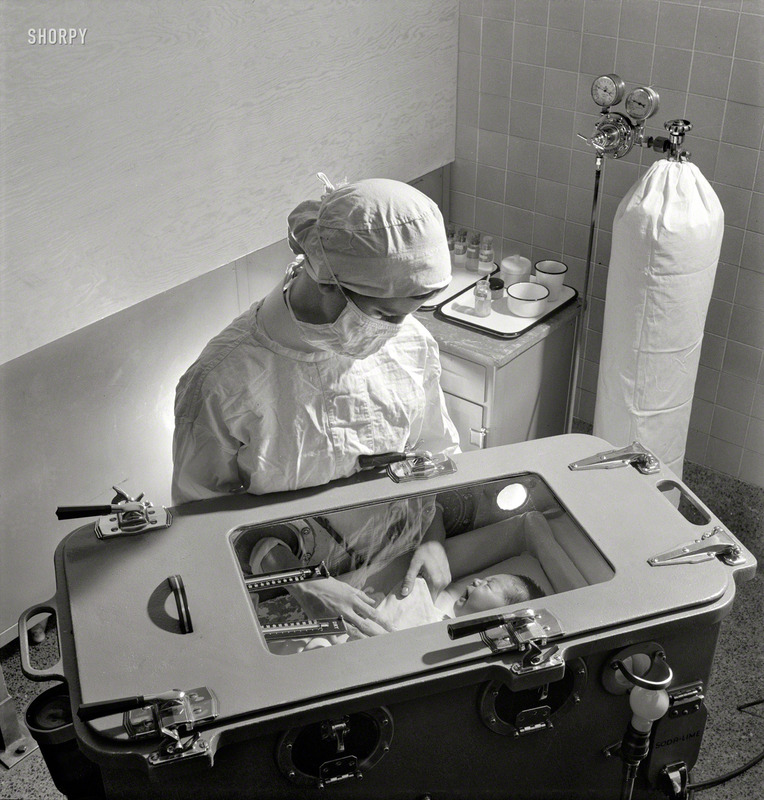 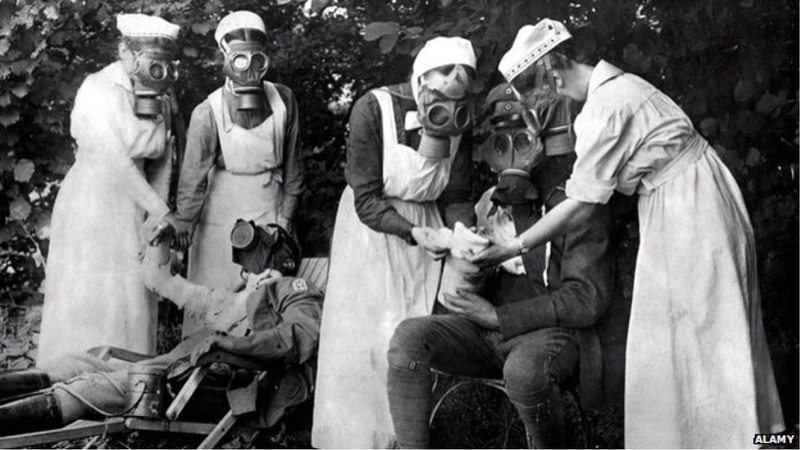 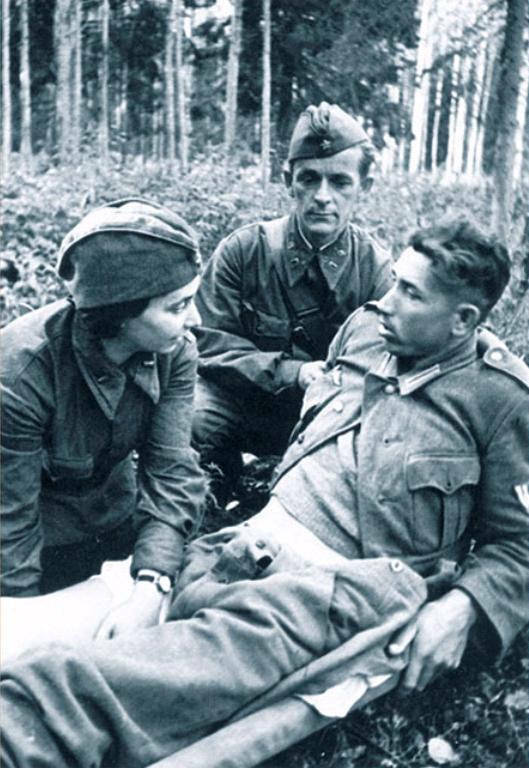 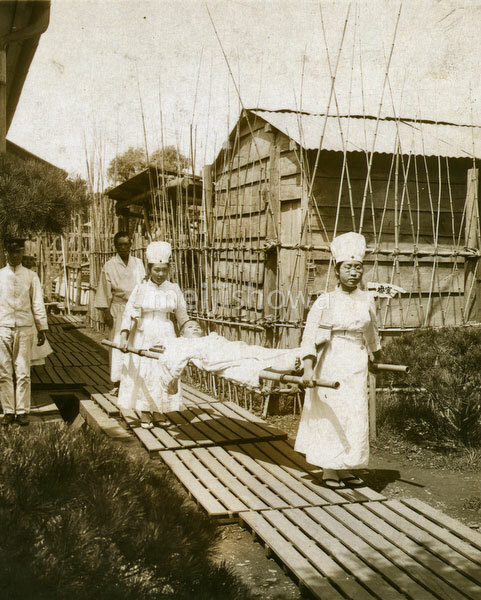 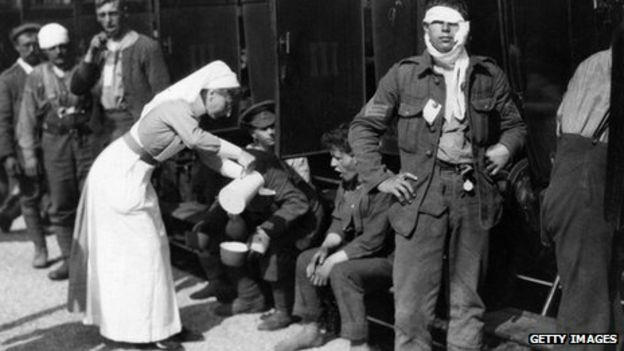 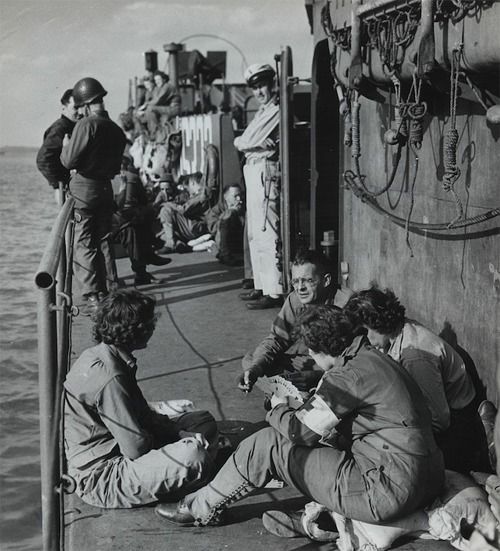 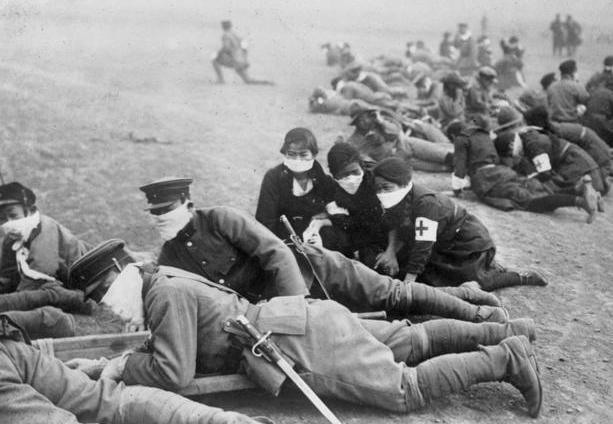 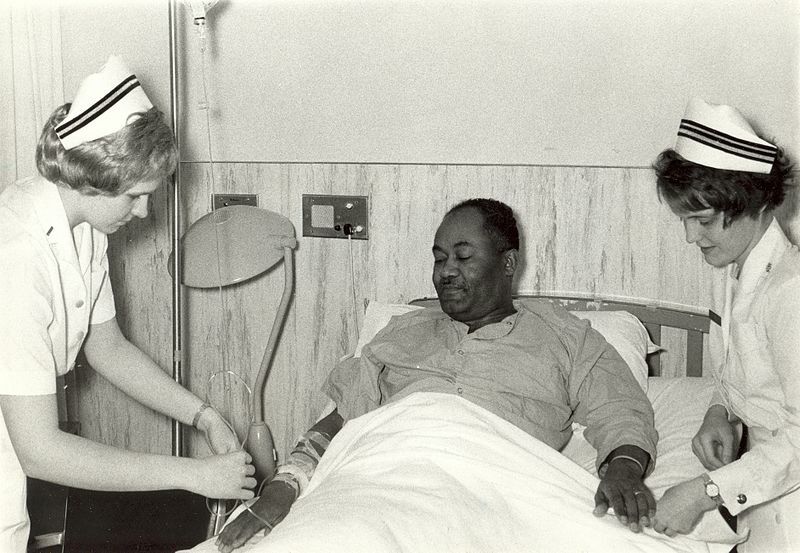 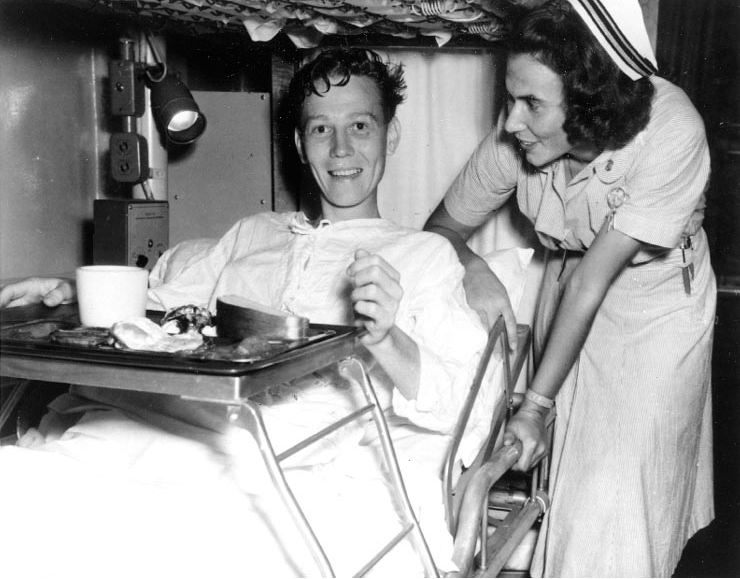 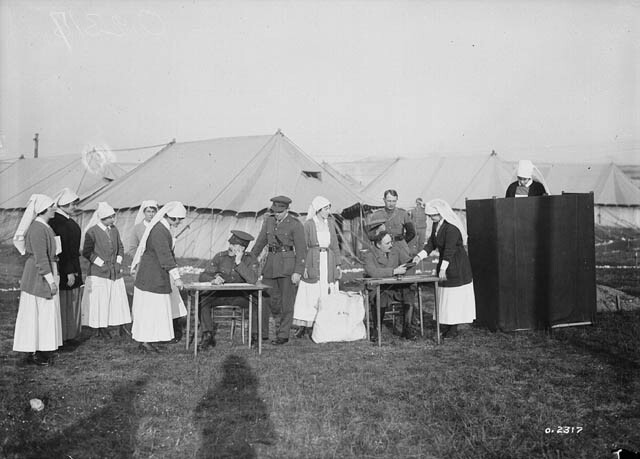 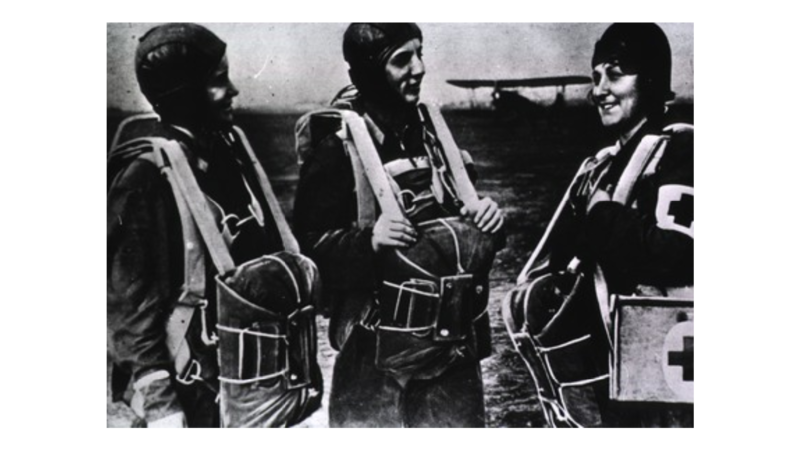 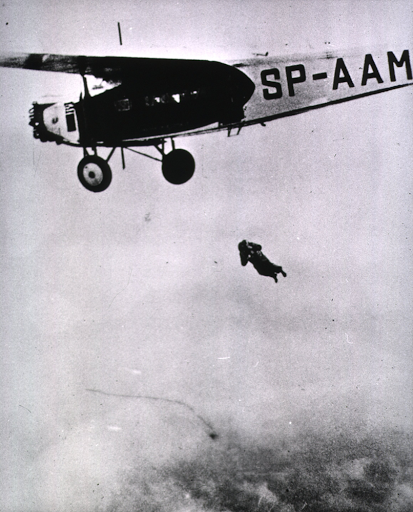 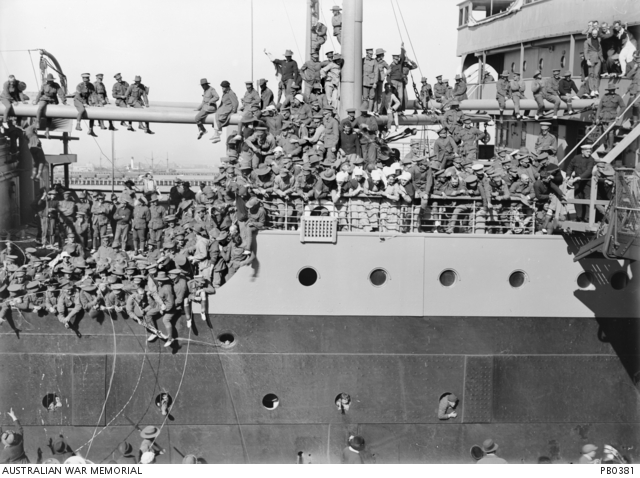 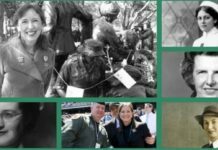 Caring for the ill and the wounded, using vintage medical techniques, traveling over oceans, air, mountains, and through enemy fire to get to their patients. 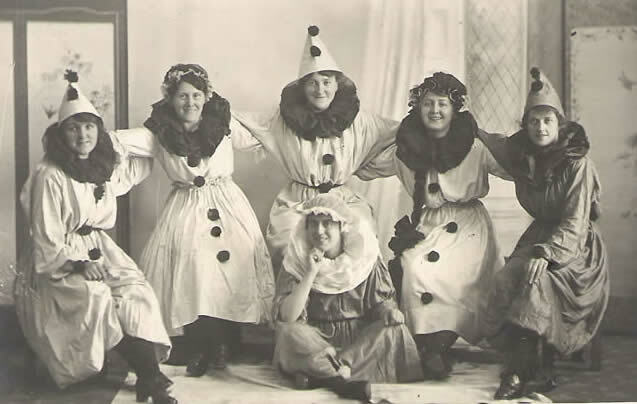 And sometimes… just having fun. 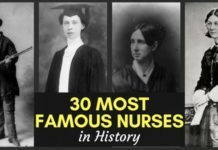 Bonus Pics + Fun Facts! 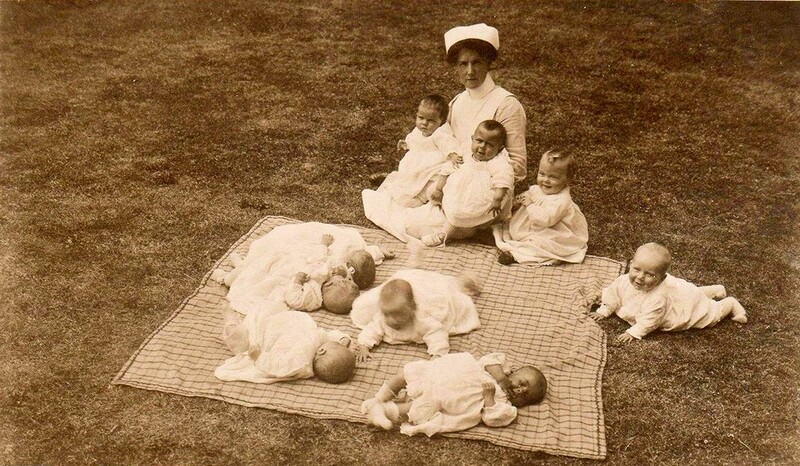 Wet nurses were believed to be the earliest origin of nurses. 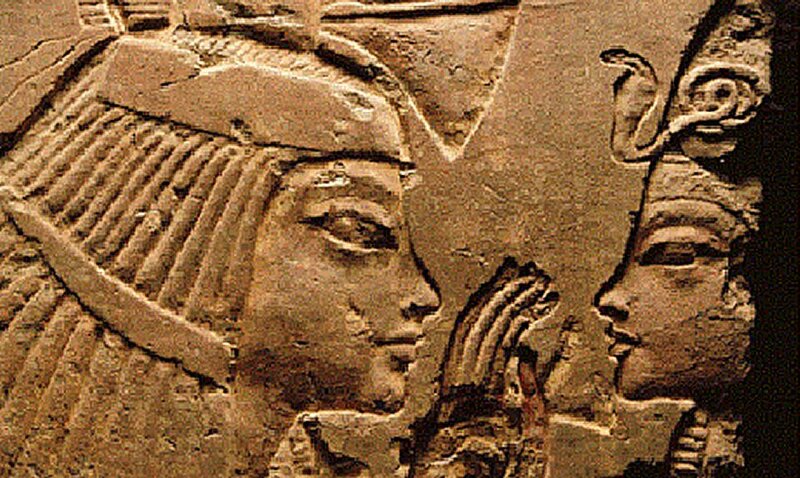 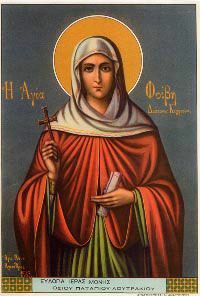 Her rock tomb in Saqqara bears the epitaph “wet nurse of the king, educator of the god’s body and great one of the harim”. 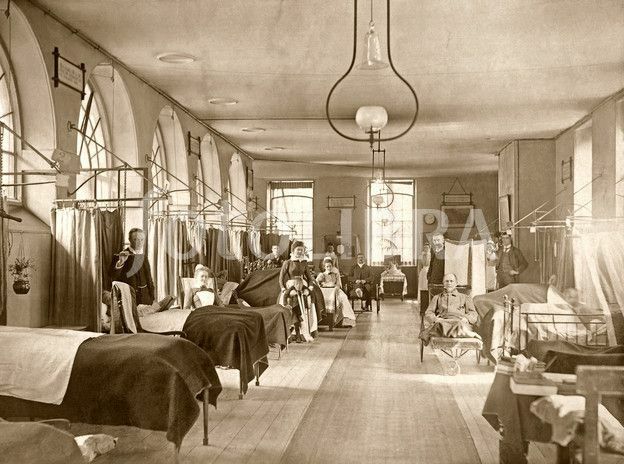 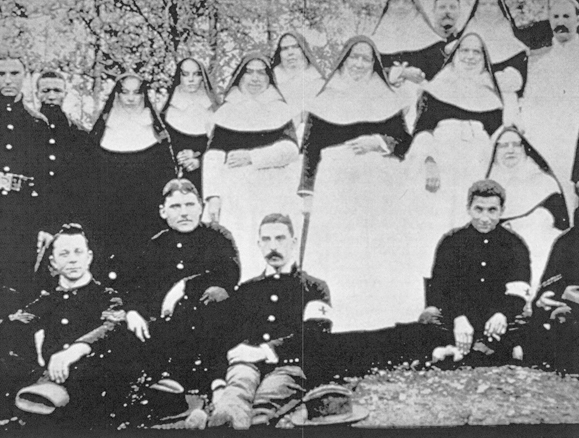 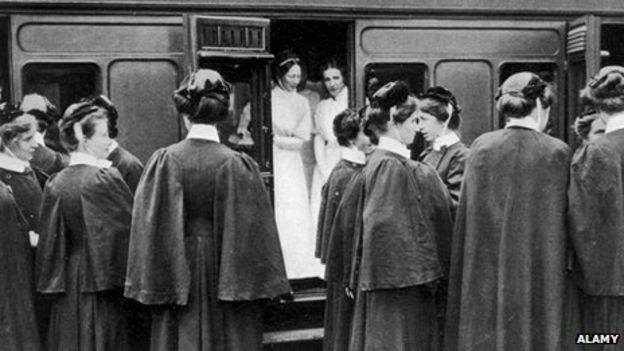 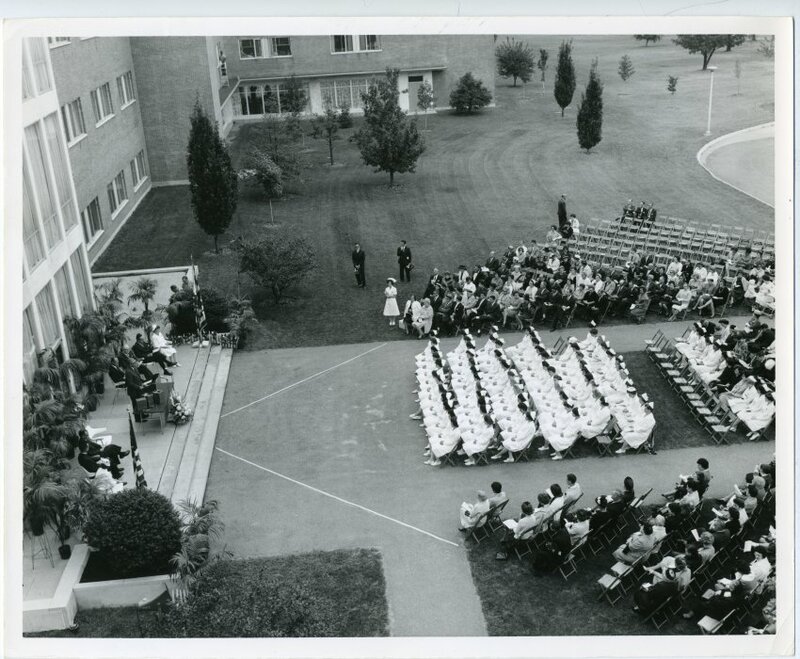 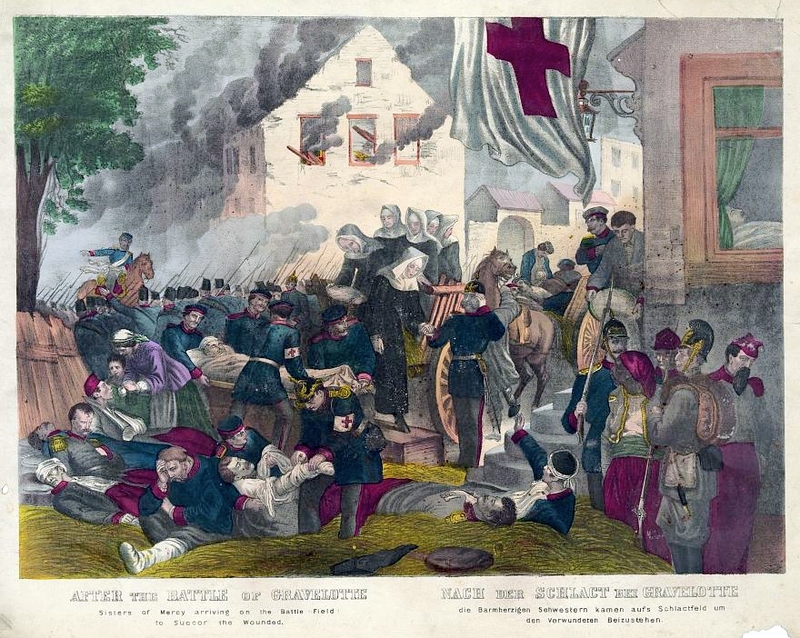 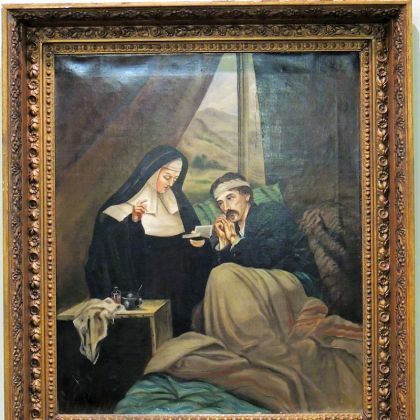 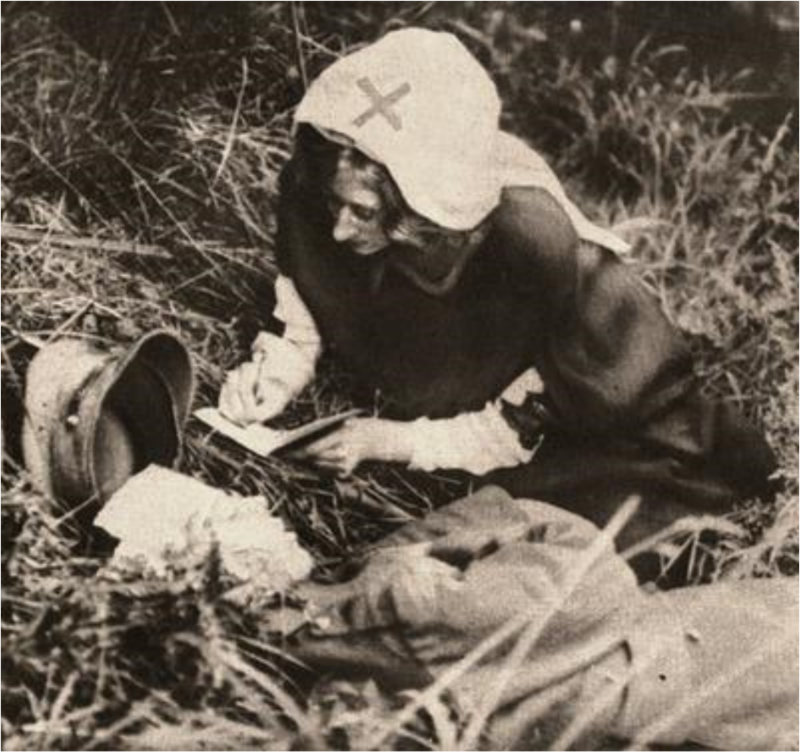 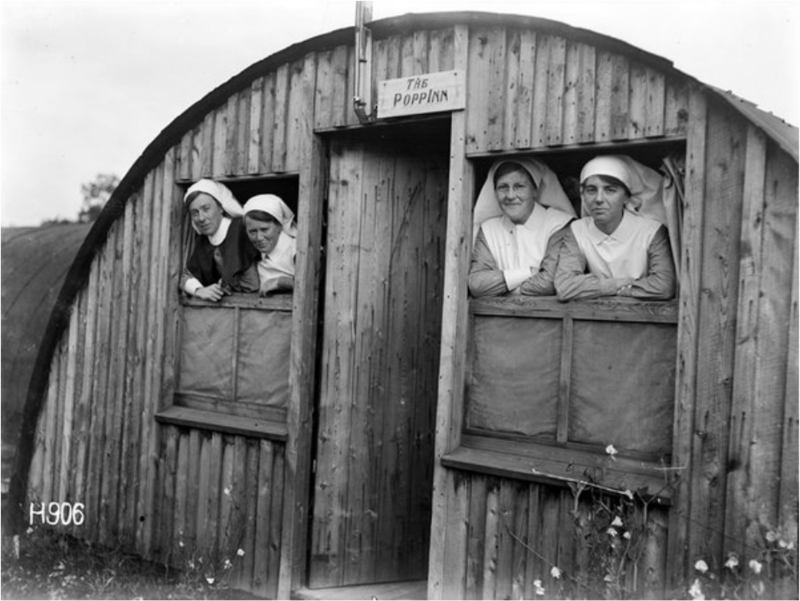 Catholic nuns were the only trained nurses in the USA when the civil war broke out. 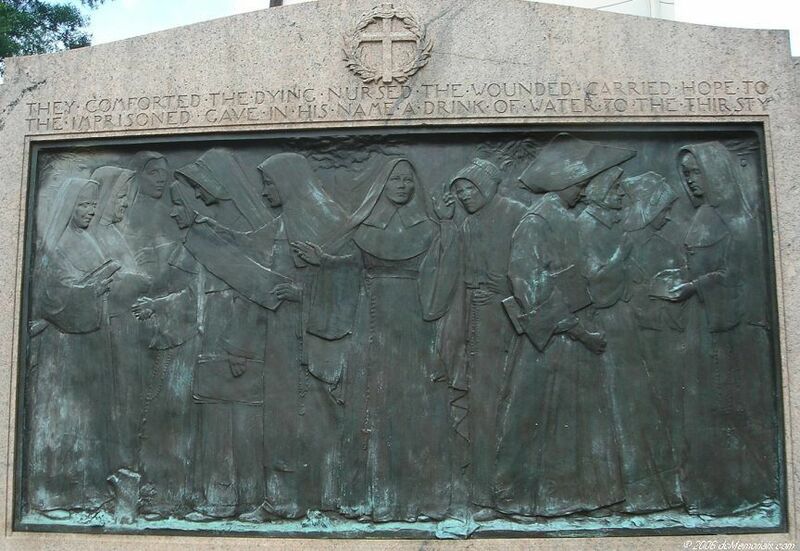 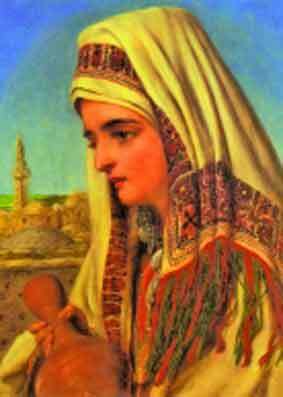 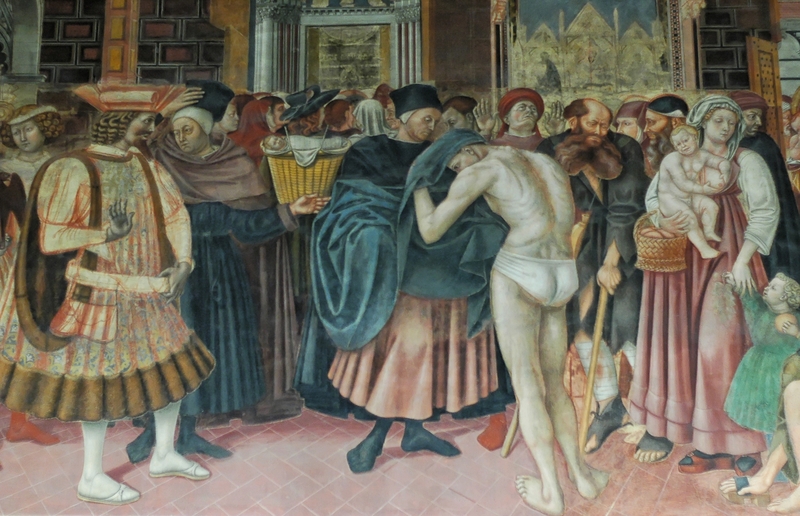 They played a pivotal role in healing the soldiers for both sides. 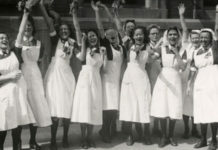 Happy Nurses Week, everyone! 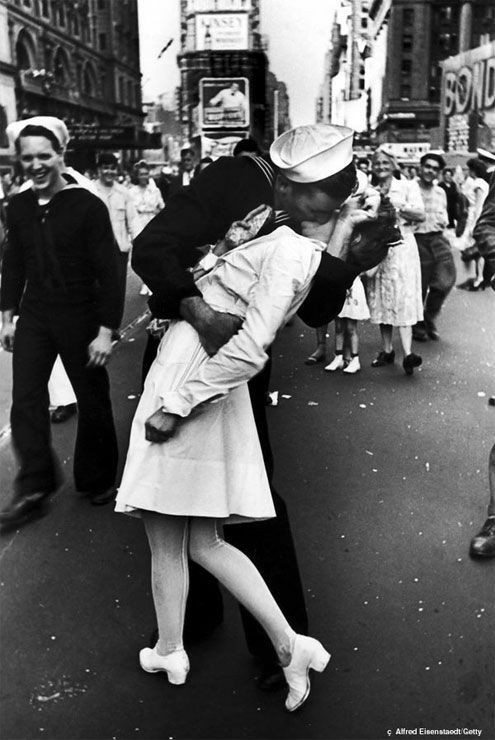 To add fun to the celebrations, please share your favorite photos with friends and family!